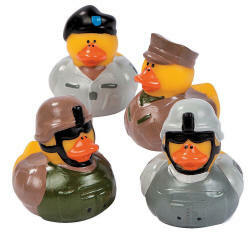 Military Rubber Duckies. These ducks are ready to fall in line and march! Military Rubber Duckies feature two types of soldier ducks and officer ducks wearing caps and berets. 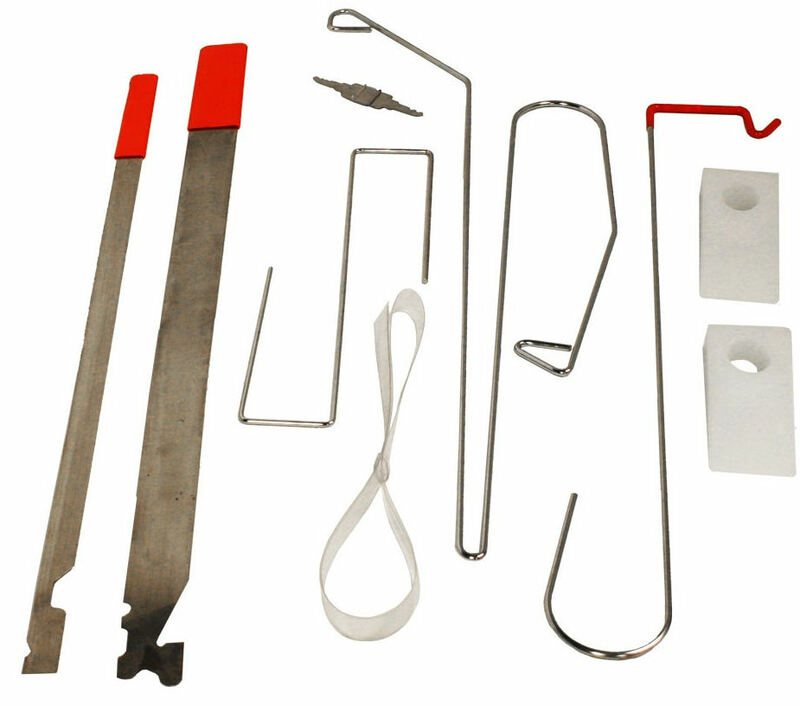 Send them on special missions to protect your imagination. Vinyl. 2 1/4 inch Duckies do not float upright.